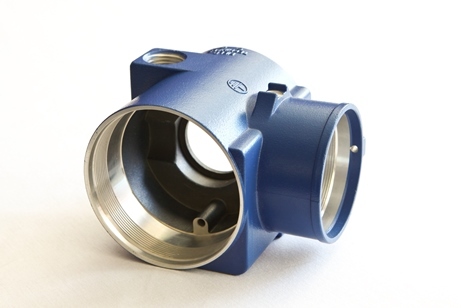 There are potentially SIGNIFICANT cost savings by converting a machined component to powder metal. Making quality components from powdered metal produces cost savings by reducing, or even eliminating, expensive machining and material scrap. Our Materials Engineer will help you choose the right powder metal mix to give your component the properties it needs, while ensuring the lowest possible cost. Give us a call today to see if we can unlock some savings for you. 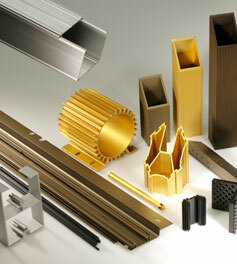 Offering a one-stop solution for value-added aluminum extrusions. Focused inventory plans resulting in greater cost controls. Quality improvement ideas due to extensive product and process knowledge. Lead time reduction utilizing our lean manufacturing principles. Aluminum’s natural metallic and reflective appearance can add an aesthetically pleasing look to your assembly. 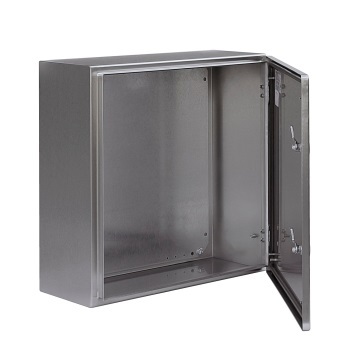 Combine this with the seamless nature of extrusions, the complexity of the design, the corrosion-resistant nature of aluminum, and its ability to accept a wide range of finishes ~ aluminum extrusions offer advantages unmatched by other materials and processes. 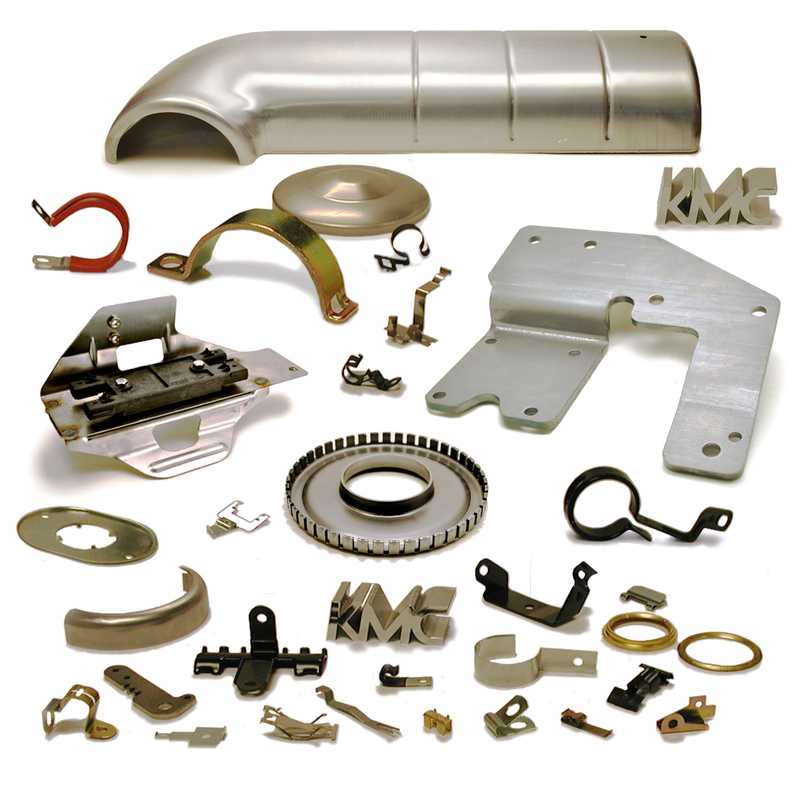 From prototype to production, we have your metal stampings and sheet metal fabrications covered. 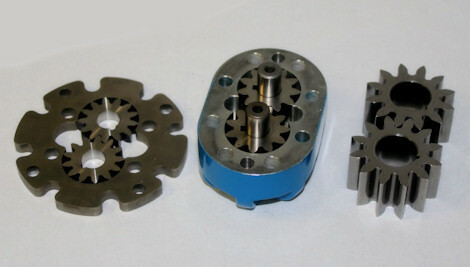 We have partnered with industry leading manufacturers that have a proven track record of saving our customers money with their diverse manufacturing equipment, while providing product development and engineering support. 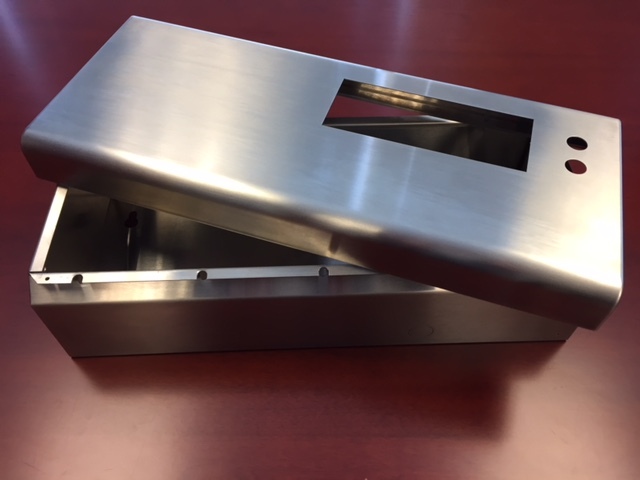 Our goal is to help engineer a custom part or solution that is more efficient and better quality than anything that existed before. We represent an ISO 9001:2008-registered plastics molding manufacturer specializing in compression and injection molding processes. 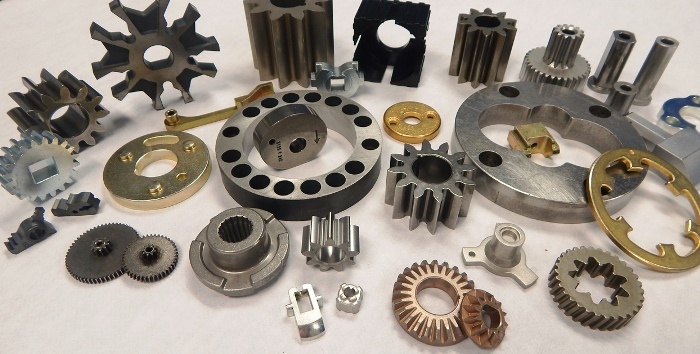 With over 90 years of experience in thermoset and thermoplastic molding, we offer a proprietary line of plastic knobs and handles, as well as custom plastic molding of components manufactured to customer specifications. 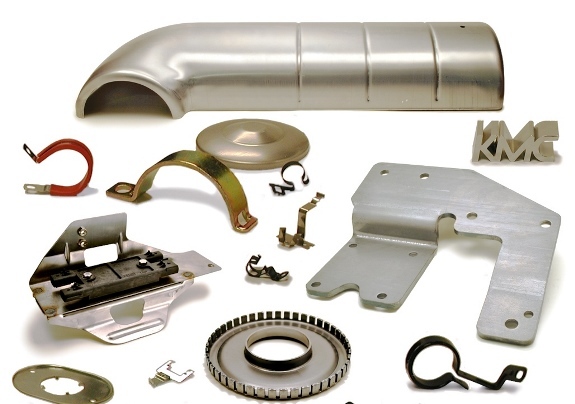 Widely recognized as a leading manufacturer to OEM’s in a wide range of industries – from medical equipment to farm, construction, and industrial equipment – our products and services exceed the exacting requirements of our customers in today’s competitive marketplace. 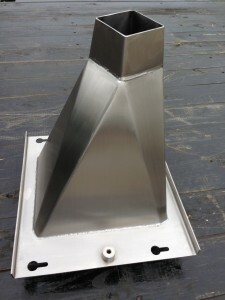 Superior product quality, breadth of molding capabilities and valued customer relations is what we provide. 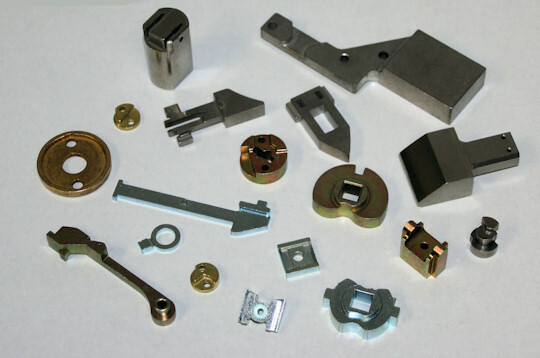 We have established a business model that goes beyond typical expectations and allows us to deliver high performance custom plastic components and a superior line of knob and handle products.